There are plenty of things not to like about new energy transmission. Massive steel towers and crackling high-voltage cables slicing past towns and through farmland and wilderness – who needs the stuff? Well, unless you think local, distributed solar can suffice, renewable energy needs it, that’s who. 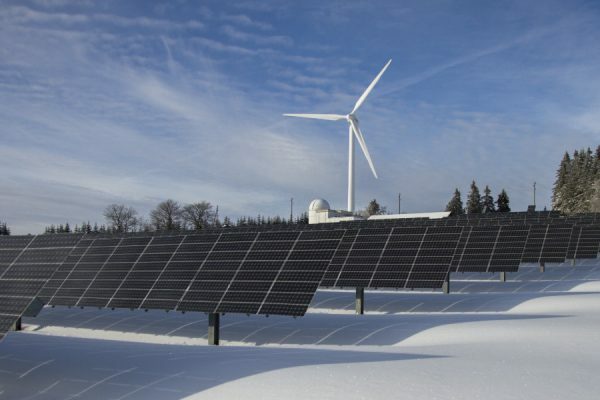 And in Texas as it had in California, the wind energy company Pattern Energy Group is taking advantage of an opportunity that new transmission is offering. 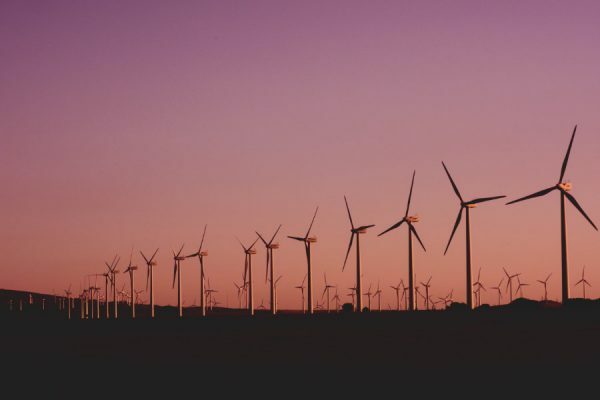 Pattern announced Tuesday morning that it had closed financing on its 218-megawatt Panhandle Wind Power Project in Carson County, just northeast of Amarillo. 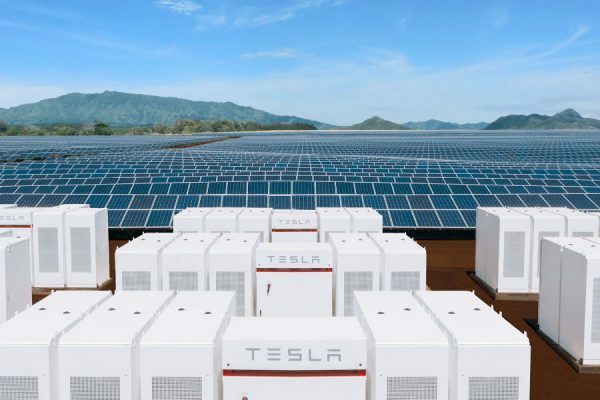 The company said the project will be among the first power producers to jump on the state’s unfolding Competitive Renewable Energy Zone (CREZ) transmission infrastructure. 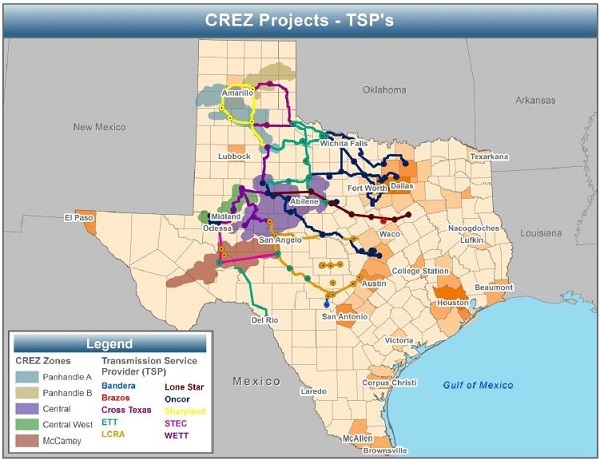 The CREZ lines in the Panhandle, as with most of the rest of the lines being built, are primarily about moving wind power from the Lone Star state’s big, open, windy spaces out west to the main grid operator ERCOT (Electric Reliability Council of Texas) and metropolitan areas like Austin, Dallas-Fort Worth and San Antonio. 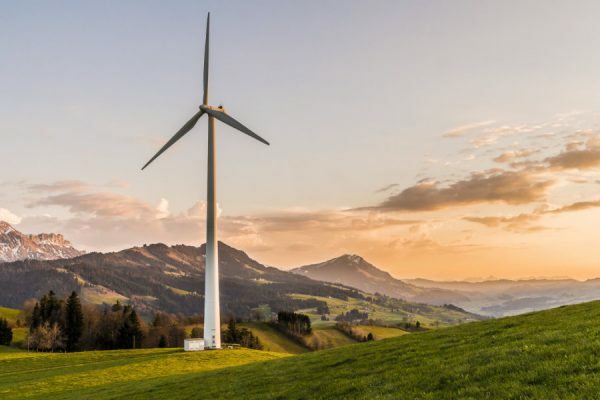 Texas is already the U.S. leader in wind power capacity, with 12,212 MW as of the end of 2012, and the thinking is that with the CREZ lines that figure can go to nearly 18,500 MW (total U.S. installed wind capacity at the end of 2012 was 60,007 MW). “This important project marks a major milestone for Carson County and the Texas Panhandle, as it represents the culmination of many years of effort to obtain access to the ERCOT market that covers the other 85 percent of the state of Texas,” Lewis Powers, Carson County Judge, said in a statement provided by Pattern. Pattern said it expects the Panhandle project, consisting of 118 GE 1.85 MW turbines, to be completed about a year from now. Late last year, Pattern began operating the Ocotillo wind project in Southern California, becoming the first to transmit energy of the Sunrise POwerlink, the 117-mile 500-kilovolt transmission line by San Diego Gas & Electric with the idea of moving wind and solar power from the desert to the coastal population centers. As for the Panhandle project financing, Pattern said the GE unit GE Energy Financial Services as well the Citigroup unit Citigroup Global Markets will invest structured equity to help make it happen.